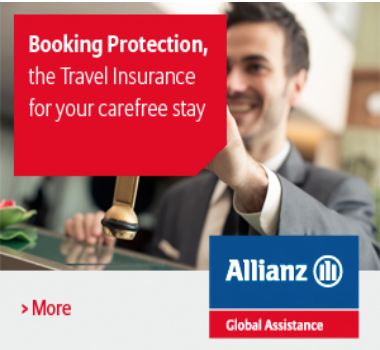 In our restaurant/pizzeria you will find local and international dishes in order to satisfy all tastes. A small playground for children will allow them to have fun and parents will be able to relax while eating. 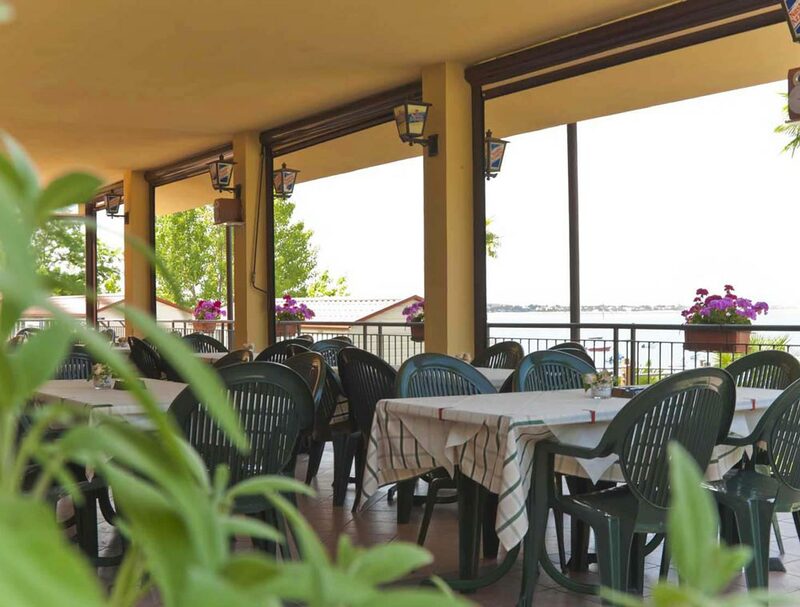 The kindness of the staff, the quality of the menu and the wonderful view on Lake Garda will delight your lunch and dinner. 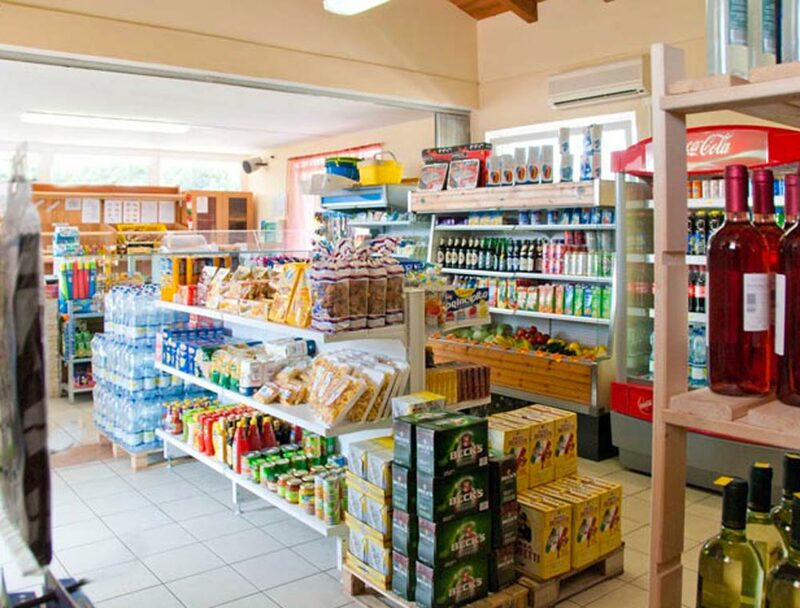 The market offers a great selection of Italian and European products, freshly baked bread and other baked products and everything that you need for camping and outdoor. 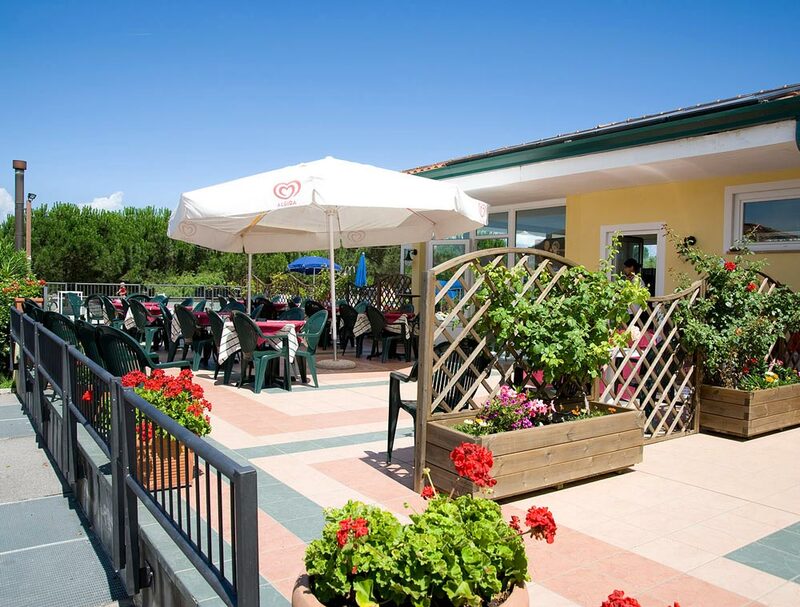 At the pool bar you can find many snacks that you can eat at the poolside, so that you can keep on enjoying your sunbath!